My family . . . [has] been severely impacted by the insidious nature of noise from the Macarthur wind farm. We have been subjected to audible noise which at times can be clearly heard above the television. We also know, through paying an acoustician, that our house is subject to infrasound. This causes my husband severely disturbed sleep. It also impacts on two sons when they are at home. I suffer bouts of nausea, which seemed to ease up over the summer — different wind direction generally — but in the last couple of days, as the wind blows from the west I have had a couple of “attacks.” It concerns me that when I reported severe nausea (dry retching over the kitchen sink — and I’m 59) to my General Practitioner, he said it wouldn’t be caused by noise from the wind farm. However, if that is his belief, then isn’t he negligent to not investigate further? I am appalled at the Position Statement that the Australian Medical Association (AMA) has put out regarding wind farms and health. This statement smacks of collusion with the wind industry, and is nearly a direct quote of all the propaganda they put forward to the gullible public. I would have hoped that a professional body such as the AMA would think independently about this growing and serious health issue, and looked a little deeper into the mounting evidence that will condemn wind farms to being recognised as the danger to health that they are. It concerns me that when I reported severe nausea (dry retching over the kitchen sink — and I’m 59) to my General Practitioner, he said it wouldn’t be caused by noise from the wind farm. However, if that is his belief, then isn’t he negligent to not investigate further? 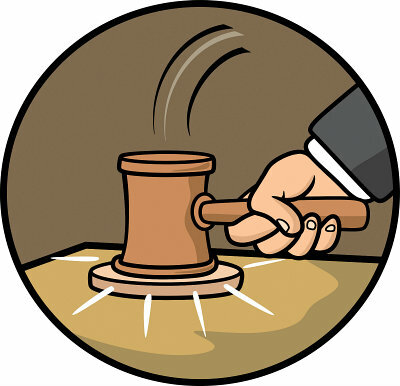 Don’t you think it is time to haul your AMA, any of its clinical followers, and the wind power company executives into court? I can think of several grounds on which you can proceed. Malpractice and disinformation by clinical resources, collusion by government agencies in inflicting mayhem and illness on ordinary citizens, mendacity on the part of wind power propagandists in presenting to communities that the Big Wing schemes will yield revenues and lower power bills — all demonstrably false. Is this enough? I’m sure you can find more reasons to stop this nightmare that robs people of their health, their homes, their livelihoods, and their very sanity, but has the audacity of blaming you victims for imagining all these horrific results. 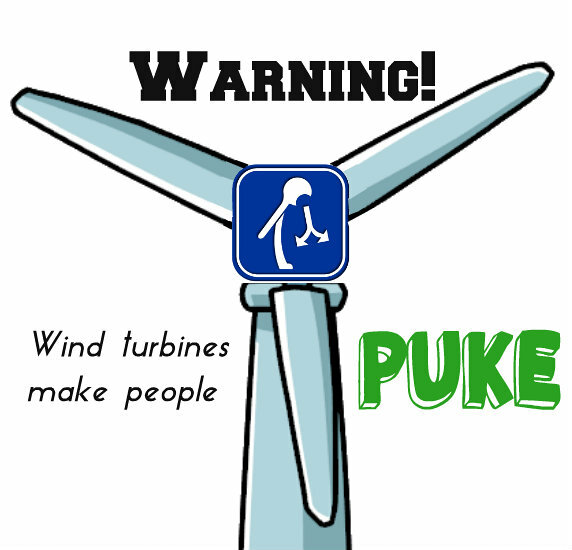 Thank you to victims of industrial wind energy facilities for bringing attention to these problems. 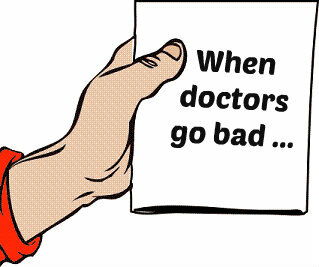 What are patients to do, when they must ask whether their doctors are being negligent? What about trust? A truly sad state of affairs that some doctors are doing so much harm, not to mention, racketeering and laundering.